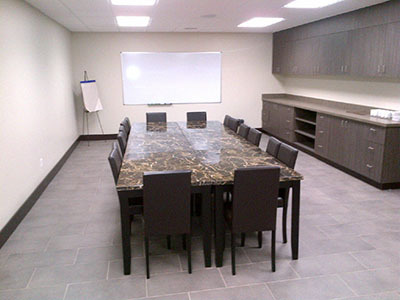 Meeting Rooms are available to rent with catered conveniences and can be booked by calling Charlene at the Lakeview Sports Center (780) 891-2659. Meeting Room Rental rates are below. Banquet room for meetings or dinning functions. 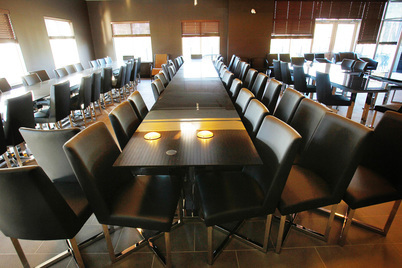 Private meeting room with tables and chairs, catered services available.